Interaction-Design.org is back again with a new chapter of its IxD Encyclopedia, and this time it is written by Steve Mann, the great Canadian at the origin of what we can now call wearable computing. 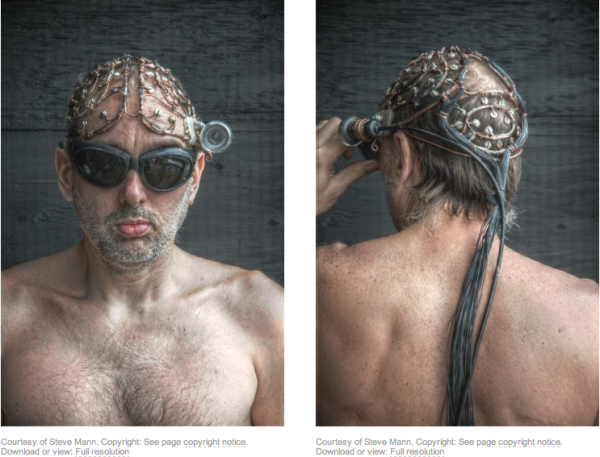 Steve Mann, is not your average joe: he was broadcasting personal video before the internet was even built! He attended TEI last February in Kingston (Canada) and it was insightful to learn about his impressive research and work.